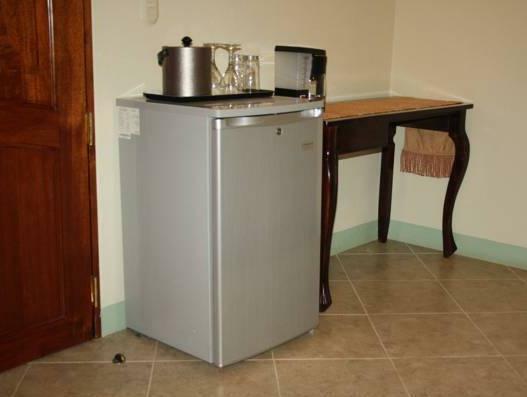 ﻿ Best Price on Hotel Le Chateau in Managua + Reviews! 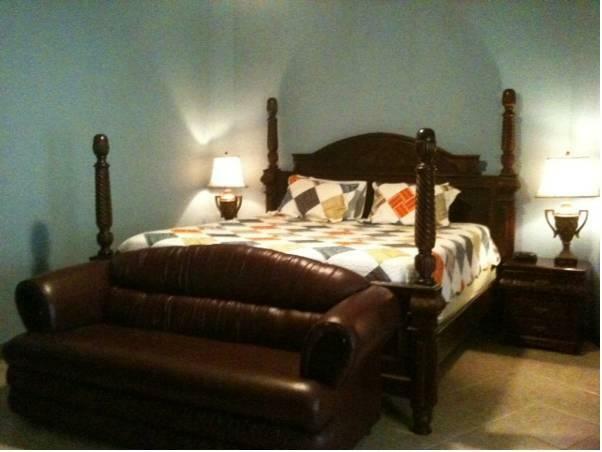 Hotel Le Chateau is located only a 5-minute walk from Managua’s city centre, surrounded by banks, restaurants and shops. 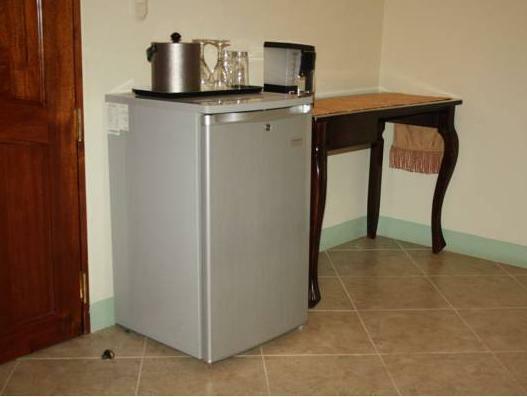 It offers guests tropical gardens, free WiFi access and a daily free continental breakfast. 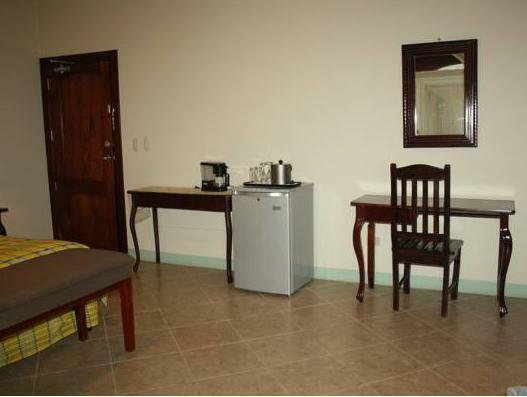 The spacious rooms at this hotel feature a flat-screen TV with cable channels, a wardrobe and a desk. The bathrooms are private and come with a shower, toilet and free toiletries. There are several dining options located within 500 metres of the hotel, including a restaurant serving Peruvian food and a bakery. Metro Centro Shopping Centre, which features a range of stores and a cinema, is just a 5-minute walk from the property. Guests can also visit the Masaya Volcano, located just 27 km from Hotel Le Chateau. 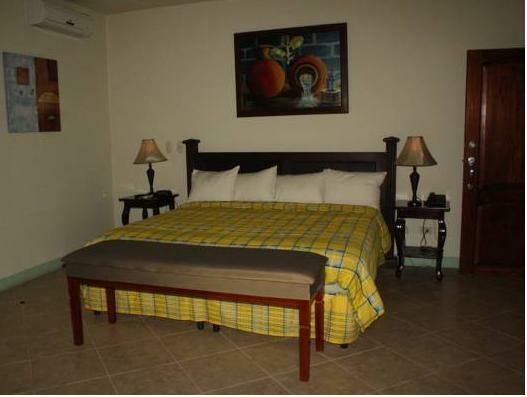 Montelimar Beach is a 1-hour drive from the property, and Managua’s International Airport is a 15-minute drive away.